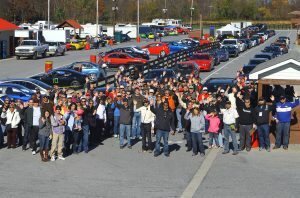 NASA Mid-Atlantic Autocross » fast fun with cars and cones! fast fun with cars and cones! 2019 Plans: Go Outside and Drive! –three kart enduros at VIR. Please join us! Happy new year… we are still taking a break from putting on NASA Mid Atlantic Autocrosses and Circuitcrosses, but we are busy with similar events including kart enduros and a HPDE/TT-only weekend later this year. Please join us!